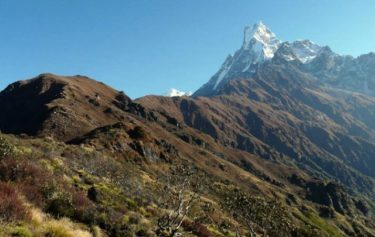 Naya Kanga Peak Climbing and Ganja La Chuli Peak Climbing is a well-known trekking peak of Nepal situated in Langtang region. 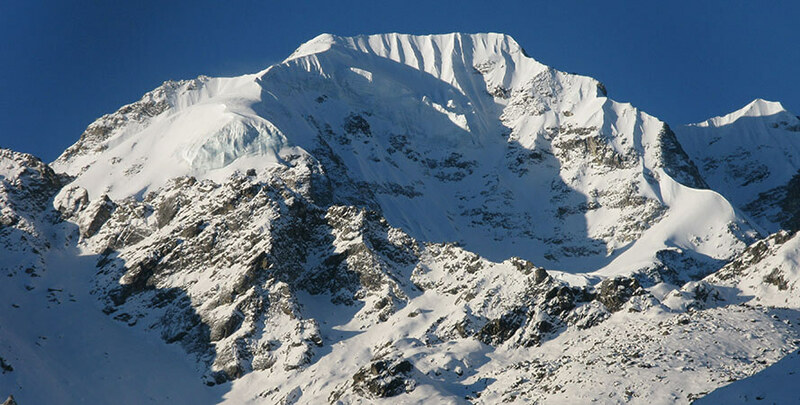 Naya Kanga is a mountain peak rising to the west as viewed from the Kyangjin Gompa of Langtang Valley. 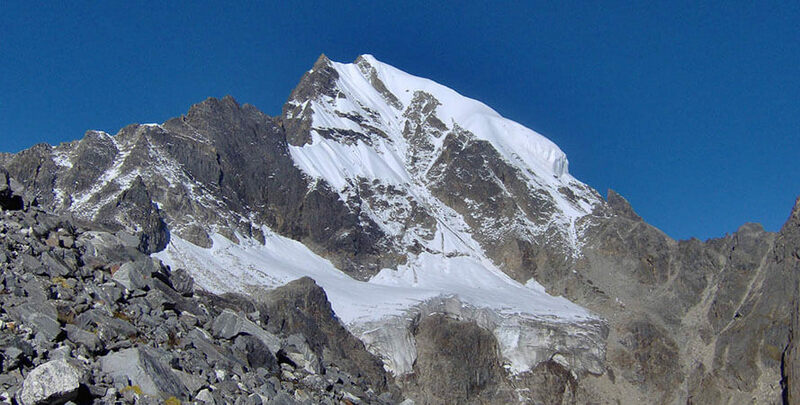 Ganja La (5122m/16800ft) Pass is a prominent pass giving access to Helambu and Kathmandu Valley. 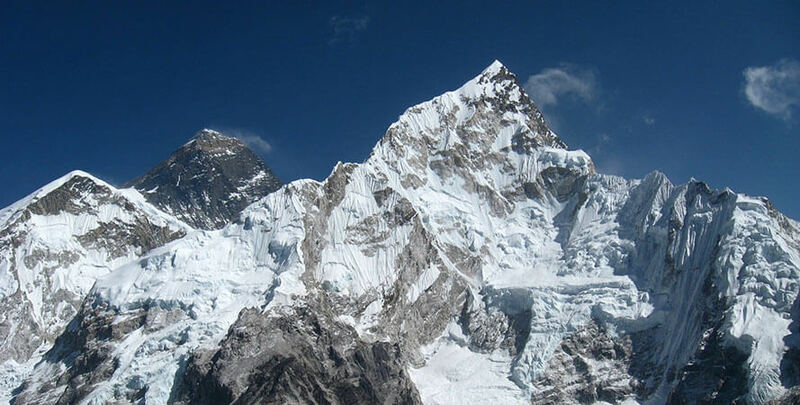 The Langtang valley lies around 30 kilometers north of Kathmandu quite near to the border with Tibet. 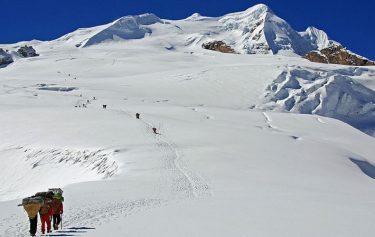 The summit of Naya Kanga offers the fabulous surrounding views of mountains in Nepal and Tibet including Langshisa Ri, Pemthang Ri, Langtang Lirung, Pemthang Kapro Ri, Shisapangma and Langtang II. 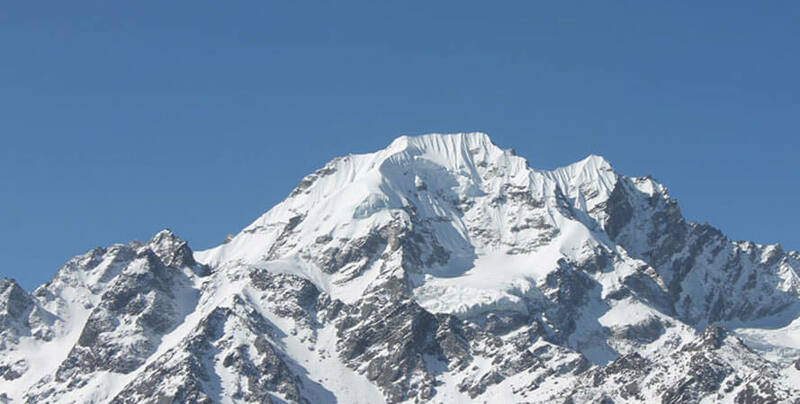 Naya Kanga Peak offers the cool and picturesque mountain along with the life style of local Tamang people. 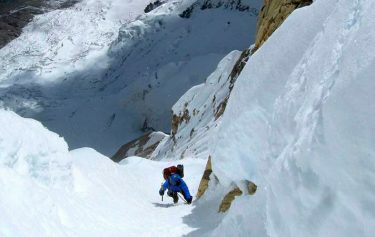 Easy and simple access to this area and accessibility of some snow peaks make this region a perfect destination for mountain cilmbers. 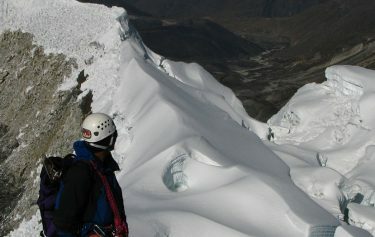 This climbing expedition consists of many small peaks in this region which requires little or no climbing experience or skills. 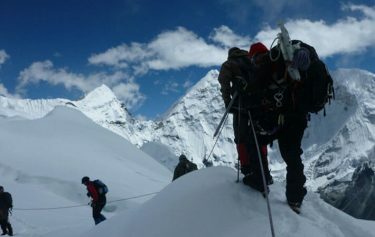 This climbing campaign is more suitable for those trekkers who want to have little taste of climbing in Nepal. 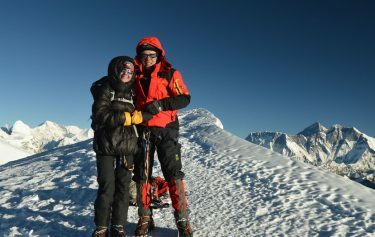 The summit of Naya Kanga offers the fabulous surrounding views of mountains in Nepal and Tibet including Langshisa Ri, Pemthang Ri, Langtang Lirung, Pemthang Kapro Ri, Shisapangma and Langtang II. 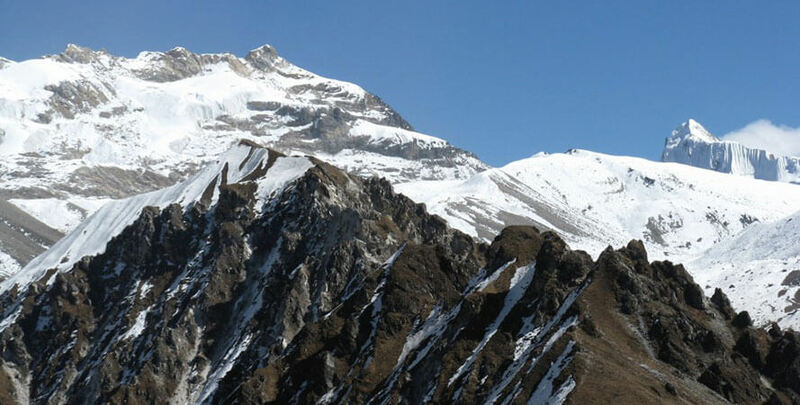 Naya Kanga Peak offers the cool and picturesque mountain along with the life style of local Tamang people.